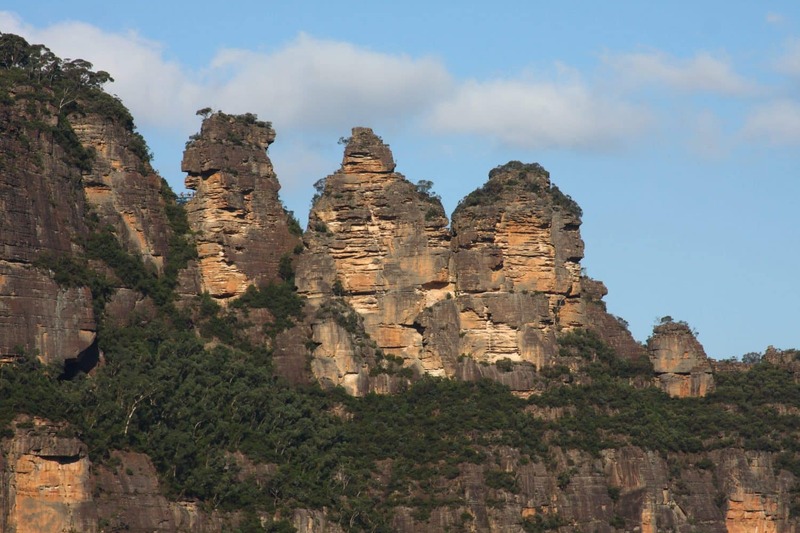 The hilly destinations around New South Wales offer excellent rock climbing opportunities for all adventure seekers. Visitors will be excited to know that there are a plenty of outdoor destinations near the city. 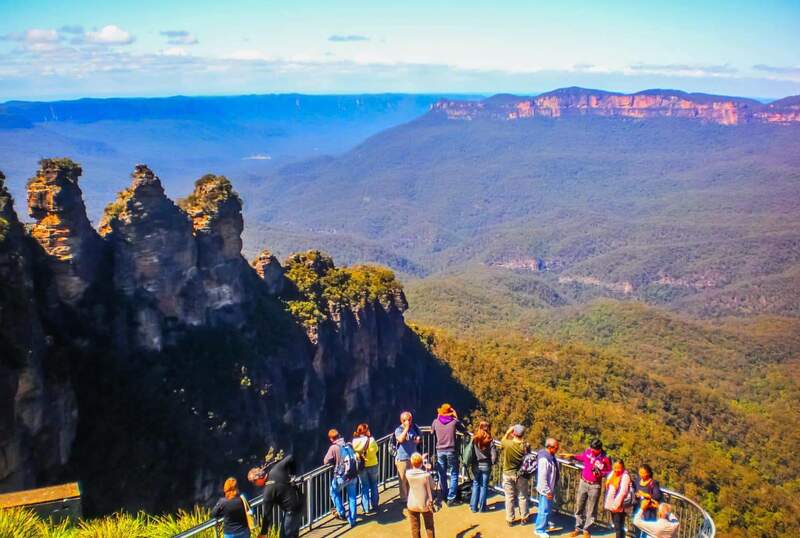 The Blue Mountains rank top among outdoor climbing destinations in the region – and for good reason. The vast sandstone plateau has, over the years, undergone erosion creating a diverse collection of crags. These crags cater to climbers of different levels, but it is important to note that the best time to go climbing is during spring and autumn. 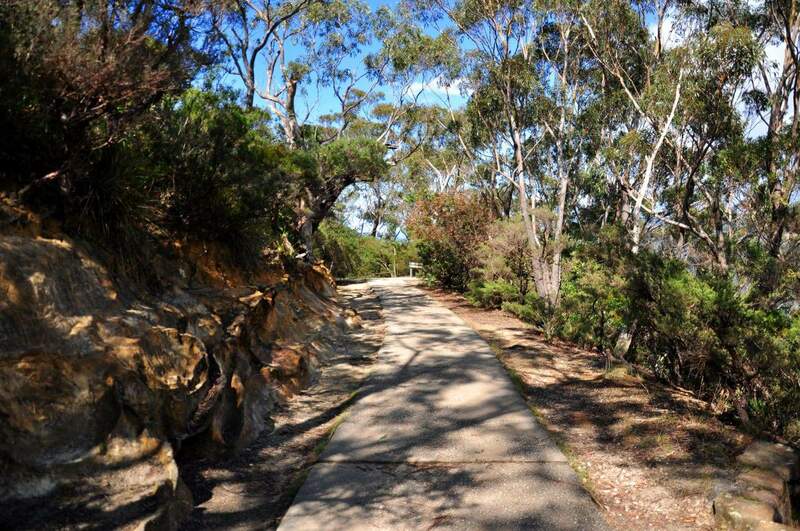 Narrabeen Slabs is also a popular rock climbing site for adventure seekers. It is ideal for both traditional and sport climbing. What’s more, the slabs face southwards and have shading pretty much for the whole day. For this reason, Narrabeen is the perfect summer activity. Point Perpendicular is not for the faint-hearted. 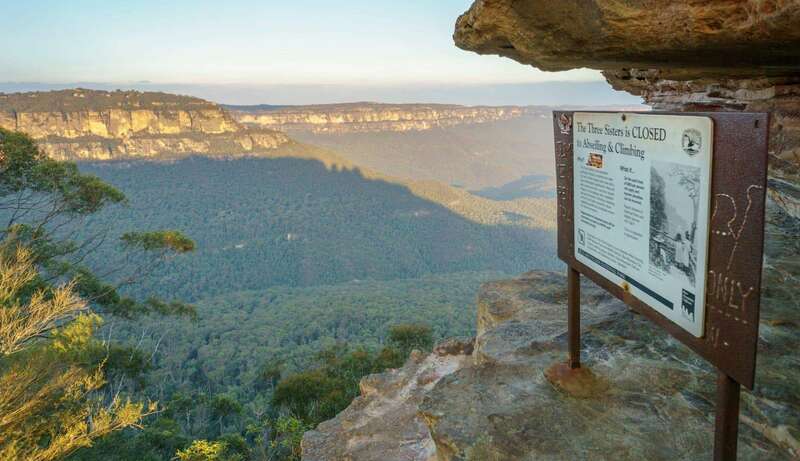 Just as the name suggests, the climbs at this site can be extremely steep, thanks to the varied climbing styles and quality of rock at this location. Look out for the Lighthouse area that is popular with climbers of all levels. 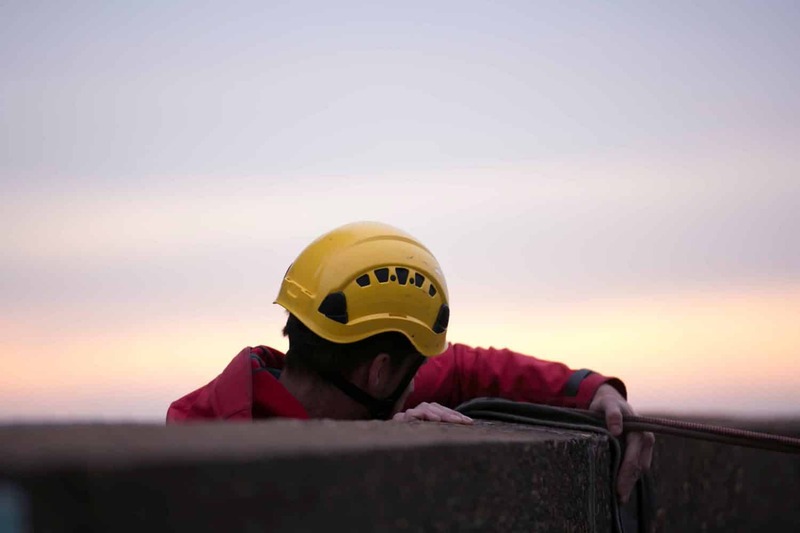 Most importantly, note that the area often experiences high winds, so it is best to be well prepared before the climb. One of the best things about rock climbing in Sydney is that there is the option of indoor rock climbing. Perfect for days when the weather is windy or rainy, these centres provide an excellent alternative for this extreme sport. Climb Fit is one of the most popular locations. Make your way to Sydney Indoor climbing Gym and take on the challenge. With more than 300 routes to choose from, this indoor centre is ideal for beginners and experienced climbers. Other indoor places for rock climbing include 9 Degrees, Climb Oz and The Edge.